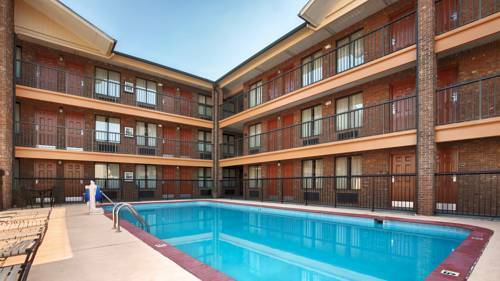 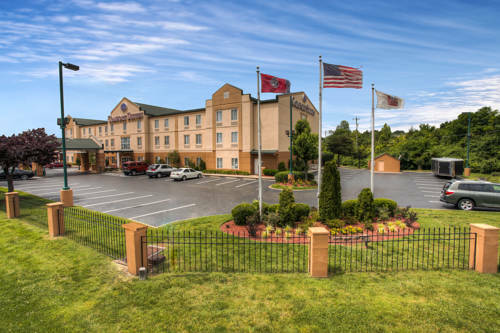 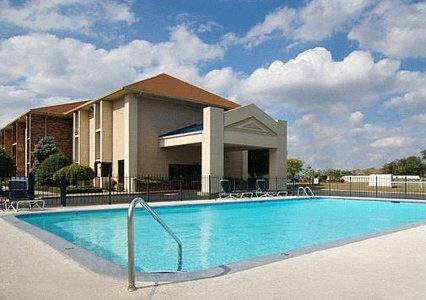 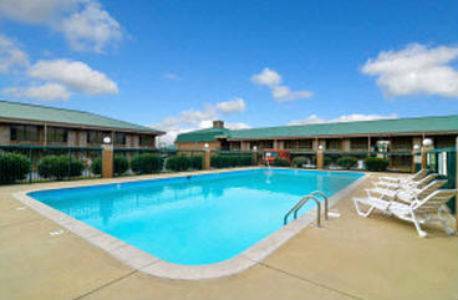 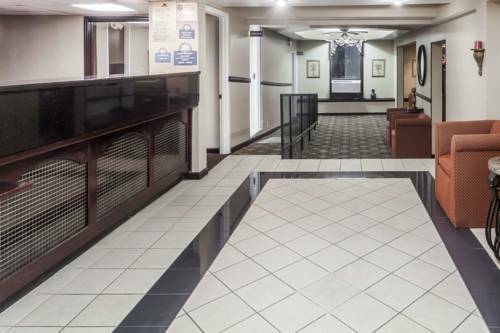 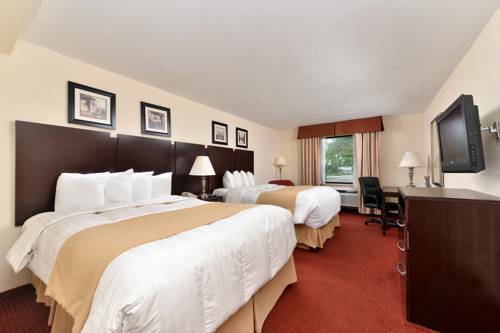 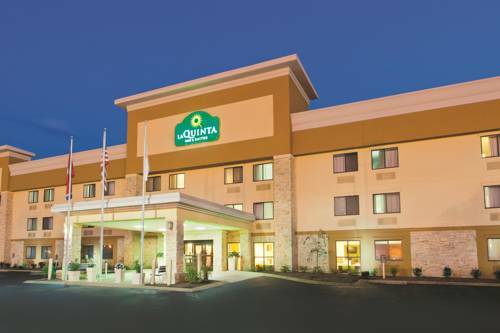 Travelodge Goodlettsville is situated in Goodlettsville, Tennessee, a glorious place for amusement and adventure. 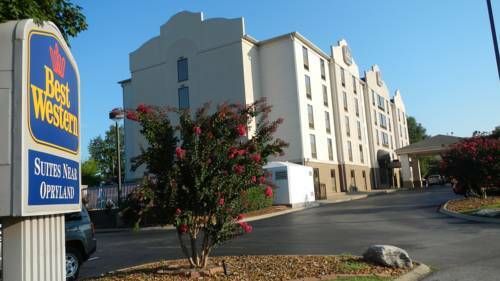 Why not take the little ones to Laser Adventure during your stay at Travelodge Goodlettsville. 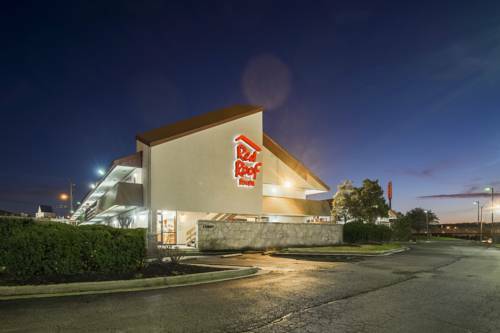 Play some mini golf at Drakes Creek Activity Center near Travelodge Goodlettsville, and you could race go-karts at nearby A1 Funcycles. 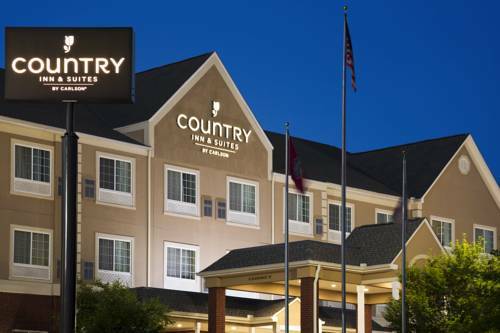 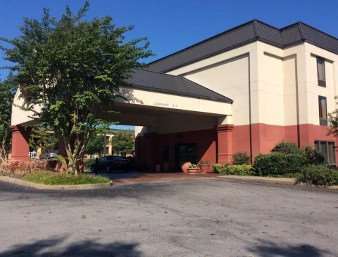 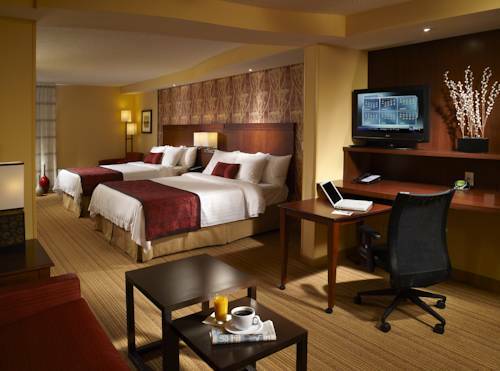 These are some other hotels near Travelodge Goodlettsville, Goodlettsville. 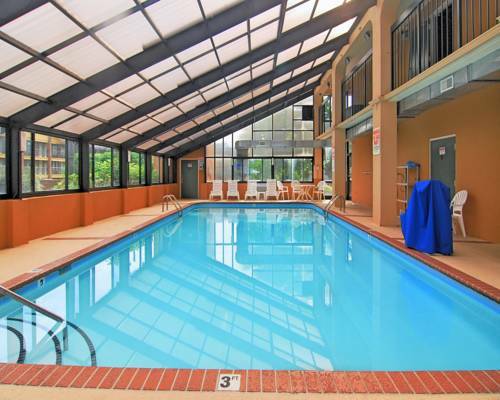 These outdoors activities are available near Travelodge Goodlettsville.